There’s a new TV spot for Star Wars: The Last Jedi which seems to show Rey being called by a new and dangerous side of the Force. Star Wars: The Last Jedi doesn’t seem to be strictly about the battle between darkness and light. It’s more complicated than that. 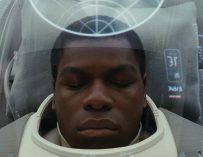 Rian Johnson’s film seems to be concentrating far more on the grey area in-between. We already know that both Kylo Ren and Rey and finding it difficult to land on one side or another. Kylo is desperate to emulate his Sith grandfather, Anakin Skywalker, a.k.a. Darth Vader. Rey seems to also be in a bit of bind. She wants to be good, yet she can feel that there’s something else inside of her. Something darker. 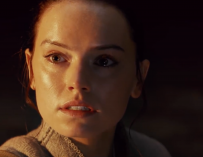 There’s a new TV spot for The Last Jedi which highlights her internal struggle between the dark and the light sides of the Force. Check it out below. What this TV spot tells us is that there is indeed another side of The Force. A more mysterious, and judging by Luke Skywalker’s reaction, a more dangerous one. We know that he tried to train Kylo and failed to stop him from being lured by the Dark Side, but it feels like it might have been something else that turned Kylo. 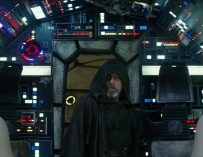 It feels like Kylo and Rey might very well be tapping into another side of the Force, one with great power which Luke is afraid of. Could it be that we’re about to see the birth of a new type of Force wielder? One who explores the space in-between the dark and the light. We’ve seen a creature that occupies this space of the Force before in the animated TV show, Star Wars Rebels. This was the Bendu, voiced by Tom Baker. This creature was neither on the light or the dark sides of the Force. He prefers to stay in-between and didn’t take sides. Think of him as the Switzerland of the Force. I’m not saying that this is what Rey will be. It seems like what she’s dealing with is far more powerful and dangerous than anything the Bendu had to handle. 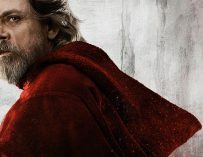 As Luke said in Star Wars: The Last Jedi’s first teaser trailer: “It’s time for the Jedi to end.” Is he insinuating that something else will rise in the Jedi’s place? The Grey Jedi perhaps? Star War: The Last Jedi is hitting UK cinemas on December 14th. Have you purchased your tickets yet? "Life moves pretty fast. If you don’t stop and look around once in a while, you could miss it." - Ferris Bueller. This modern-day world can be a bit hectic, so why not take life one movie at a time. 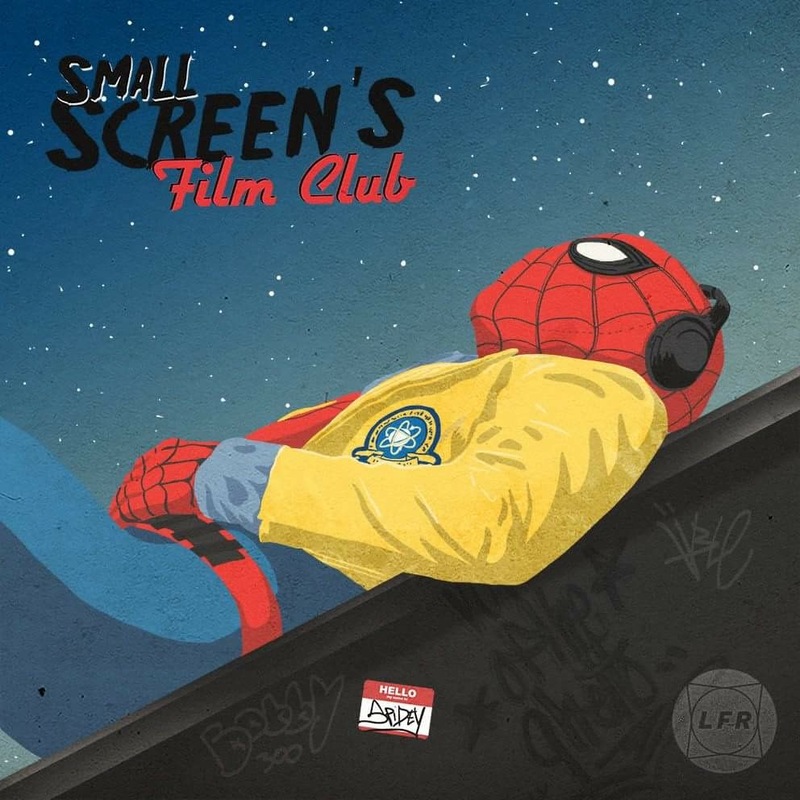 Cinema, comics and pop culture. This is all the stuff we like to talk about on Small Screen. Jump in and join the community. Copyright © 2019 Small Screen | All rights reserved.